Aligning a New Path for Cancer Care. At Alliance, we’ve aligned the largest community-based team of cancer experts in Southeastern Pennsylvania. 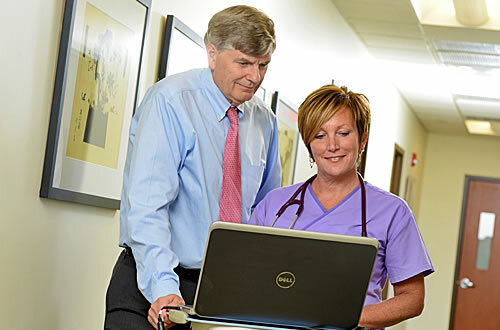 We offer quality cancer care that provides every advantage to help control and cure the disease. Our team of 21 board-certified physicians is dedicated to the evaluation and treatment of all types of cancers and blood disorders. Our physicians are backed by a team of oncology certified nurses, laboratory technologists, and support staff, with one goal in mind, to provide personal care and support so you can focus on healing. Our approach guarantees new patients will be seen within 48 hours by one of our cancer experts to evaluate and outline a treatment plan for all cancer types. After evaluation, our team will provide a well-coordinated, tailored plan with diagnostic testing, the most powerful and precise treatment options, and compassionate care. With eleven convenient locations in Bensalem, Chalfont, Doylestown, Glen Mills, Langhorne, Media, Philadelphia, Ridley Park, Sellersville, Yardley, and Upland, a new path for cancer care is aligning right in your neighborhood.